The Eastcoast Regional Development Organisation Inc.
Our Vision – “To facilitate a collaborative and optimistic approach to community and economic development enabling the region to respond positively to its future”. The Eastcoast Regional Development Organisation (ERDO) incorporated in 1991 is a non profit organisation run by volunteers, with membership drawn from throughout the Glamorgan Spring Bay Municipality and beyond; many of our members have had extensive experience in business, community and economic development. ERDO’ skills in project management is sought after by many community groups accessing funding for a variety of community, arts, health and environmental projects. – at the present time ERDO is managing many different project budgets for Organisations up and down the East Coast. 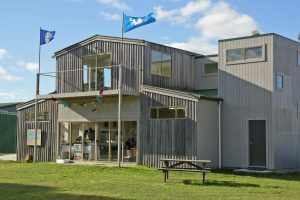 Our main Project is The Village Community Centre, 20 Melbourne Street in Triabunna. Contact The Eastcoast Regional Development Organisation Inc.